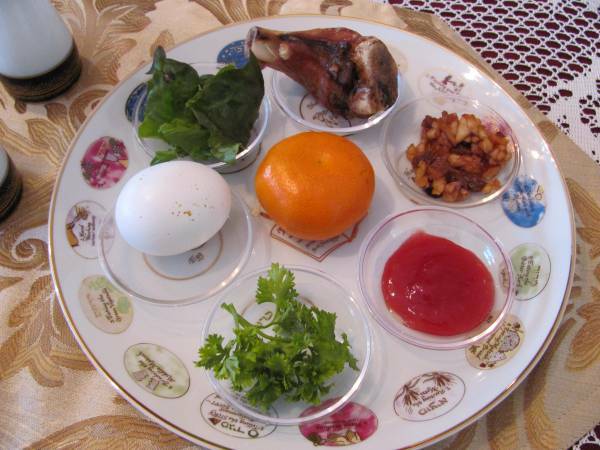 We will celebrate the traditional Jewish Passover Seder meal on Friday, April 19 at 6:30 pm. If you’ve never experienced a Seder meal, come join us for this sensory experience that has been celebrated ever since God delivered the Hebrew people from Egypt. We need a clear count, so please indicate your committment to be there and what you will bring in the comments below. You can also sign up at the welcome table at church. If you’re not from the Vineyard, you’re still welcome! Let us know you’re coming in the comment below and we’ll suggest some food items you can opt to bring to share in the meal. Great, look forward to seeing you, Brian. If you can bring something, please bring grape juice. If not, no big deal.